No springs to get caught in, no frame to hit. 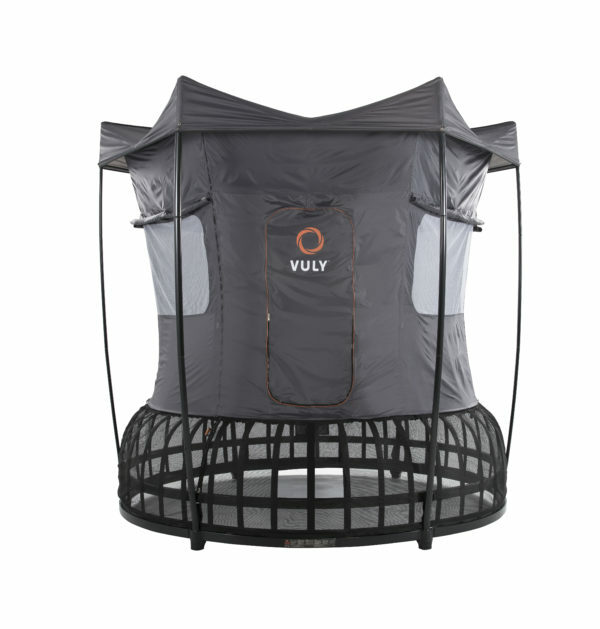 Thunder is the first soft-edged trampoline in the world to use Leaf Springs instead of coil springs to power your bounce. Thunder’s Safety Net is so well put together you can crash into it all you like. 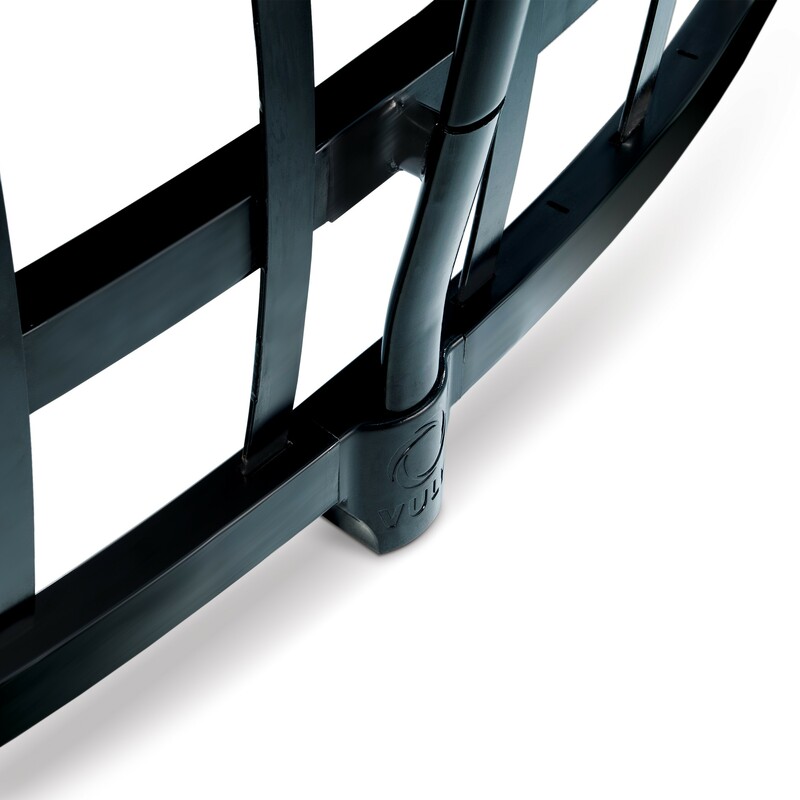 You won’t get grazes, hurt by the net poles, or fall down towards the frame as you would on cheaper brands. Resistant to rust, scratches and cracks, Thunder’s frame will last a lifetime in tip-top condition. 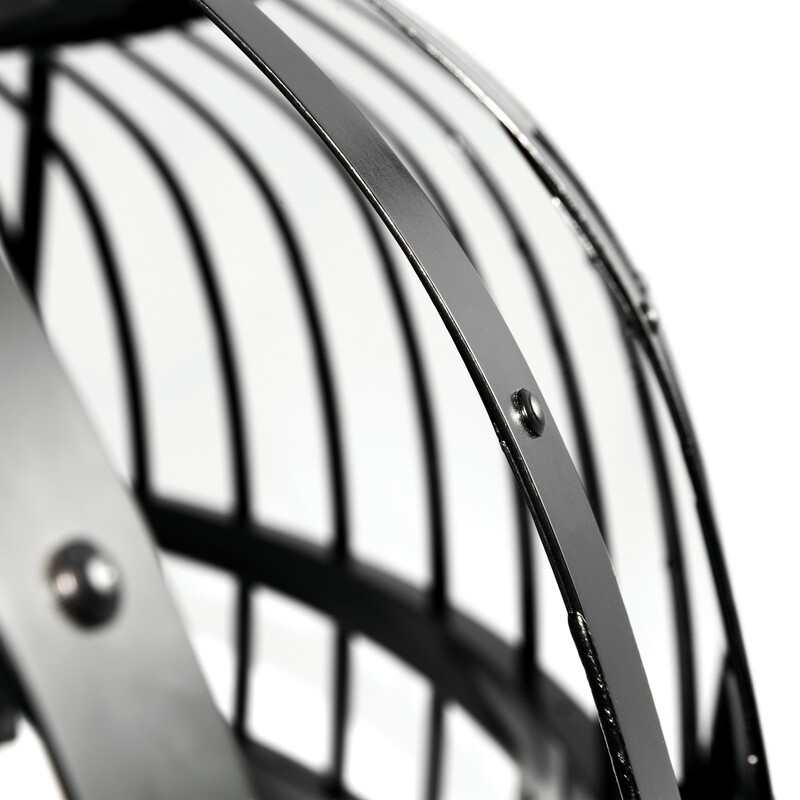 The unique shape of our strong dual-frame design means you’ll feel more power in every bounce. Your children will have fun playing games like trampoline twister and follow the leader with HexVex™ printed on the mat. 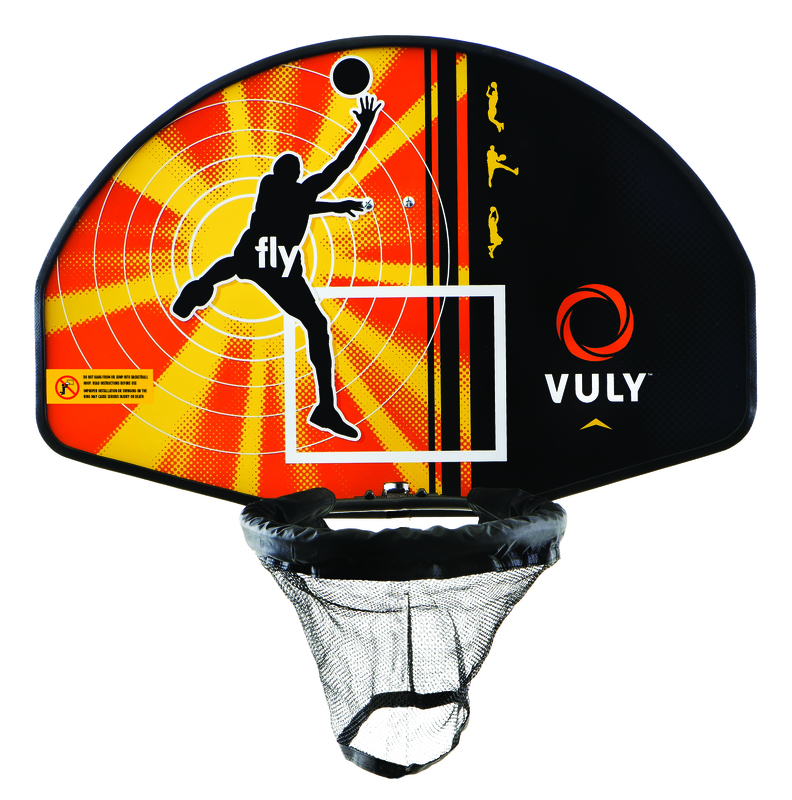 As they grow up, why not add a Basketball Set, Vuly Deck or Tent? 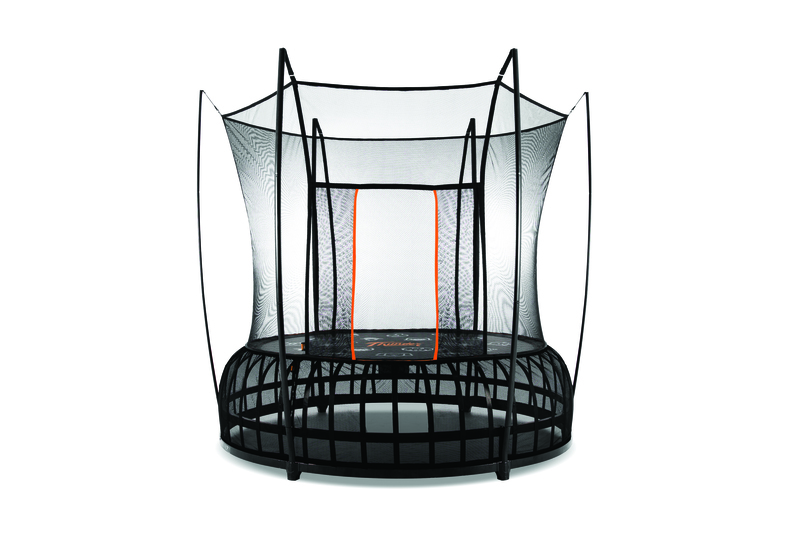 Thunder is the world’s strongest trampoline. Designed by an all-Australian team of industrial design and safety experts, Thunder has the best bounce of any recreational trampoline in existence. Jumping Mat Diameter - 8' 3"
Frame Diameter - 9' 8"